A wedding gift is a tangible representation of support and love for the couple to help them start their new life on a positive note. No wonder there’s a lot of stress and angst over what to give couples, if couples should “request” certain gifts (here’s how to do that) and the amount to spend on wedding gifts. Plus… if you’re anything like me, you get to the day of the party and… panic! We need to get a present! I’m invited to a wedding but I can’t go. Do I still send a wedding present? Yes. Wedding etiquette dictates that guests officially invited to the wedding ceremony and reception are required to send a gift, regardless they attend or not. However, those invited but who live very far away and have not been in close contact with the couple for several years can opt not to follow the tradition. What should I get the couple? They haven’t included a gift registry. Ideal wedding gifts can range from expensive china, gift certificates, vouchers for experiences, gardening tools and household appliances. Choosing a gift should be an enjoyable activity except for those “shopping-challenged”. If there’s no indication of what gift to get them my go-to gift a nice experience (such as dinner out, or movie tickets). I personally don’t like giving things as gifts, because my taste might be different to theirs. If I do, I try to arrange an exchange card/receipt. Why is there no wedding gift info on the wedding invitation? 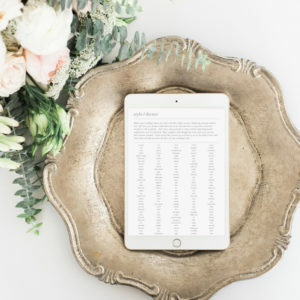 Traditionally, registry information was informally spread to guests by the parents and wedding party, and was not inserted in a wedding invitation. So if you know the people closest to the couple, ask them. 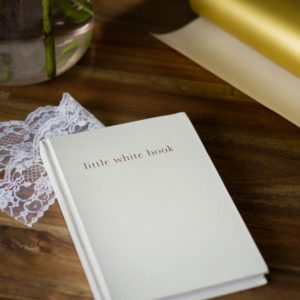 The reason putting a gift registry in an invitation is “frowned upon” traditionally, is that it gives a focus onto the gift – and less on the thought of being invited to the wedding itself. Many modern couples ignore this tradition and include the gift information on the invite, just do whatever sits best for you. When does the gift should be sent? Guests may send the gifts immediately after they receive the invitation. Doing this gift giving practice will spare the couple from worrying about how to transport packages coming from the wedding reception site. In my experience, it’s not commonplace for this to happen. Most guests take their gift along to the wedding reception, where there will generally be a designated spot for it. If you’re attending a next-day BBQ or day-after function, then you could take it with you to that too. Wedding gifts should be sent by three months after the ceremony. Are the gift options limited to those listed in the registry? In general no, a registry only serves as a guide for the gift giver. Any wedding gift will do – as long as it comes from the heart. The guests should have the choice whether to give a gift. Sometimes the most memorable and sentimental gifts are those carefully picked surprises. In saying that – the couple have spent a good amount of time picking the items on a registry, so I’d personally stick with the registry unless I know the couple will appreciate my out-of-the-box gift. Don’t buy a similar item from off-registry (for example, just because it’s cheaper – price is not the only consideration for some people – e.g. cheap frying pans are useless in our household with a gas hob). It won’t get taken off the list by the shop either, so they might end up getting doubles (and the whole point of a registry is to avoid duplicates!). 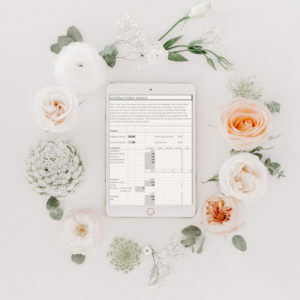 Is there an ideal budget for a wedding gift? The budget is entirely up to the gift giver. 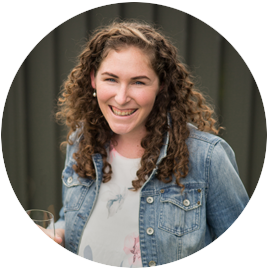 Many people have the rule of thumb “spend enough to cover what the bride and groom/party hosts would of spent on hosting you” – this should be thought of as a personal guide rather than an expectation. Is money an appropriate gift? Money is the traditional gift in some cultures. Giving a gift certificate to their favourite store is a nice option if you are not comfortable giving cash. Whilst it can be considered tacky by some, it is by far the most popular option with the couples I look after. If you are happy to give cash, perhaps write them a cheque. It’s safer than the folding stuff. What if I did not receive a thank you note from the couple? 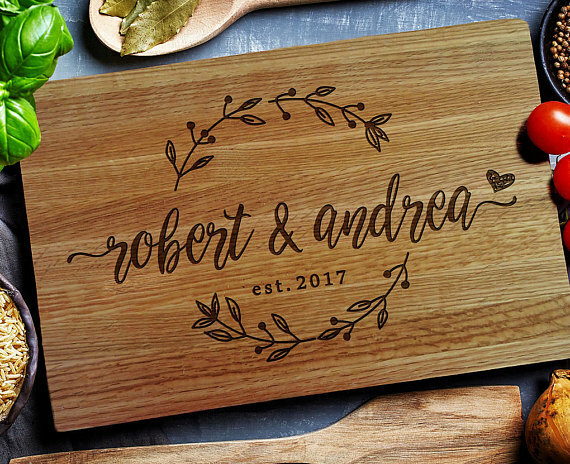 Proper etiquette dictates that the couple should immediately write a thank-you note to the gift-giver upon receiving the wedding gift. Give them some time – they might be waiting for a wedding photo to personalise their thank you cards – I reckon 6 months is ample time. 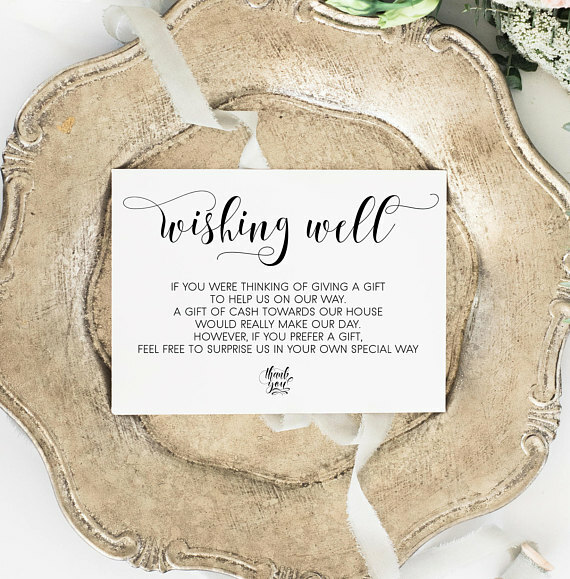 If you posted the gift, and you’re not sure they received it: while it might be awkward to do, call the newlyweds and check if they have received your wedding gift. If the gift came from a store, call your contact salesperson and verify if your purchase was delivered on time and to the right recipients. Do you give a present when you aren’t invited? Attending a wedding for the first time – what do I need to know? 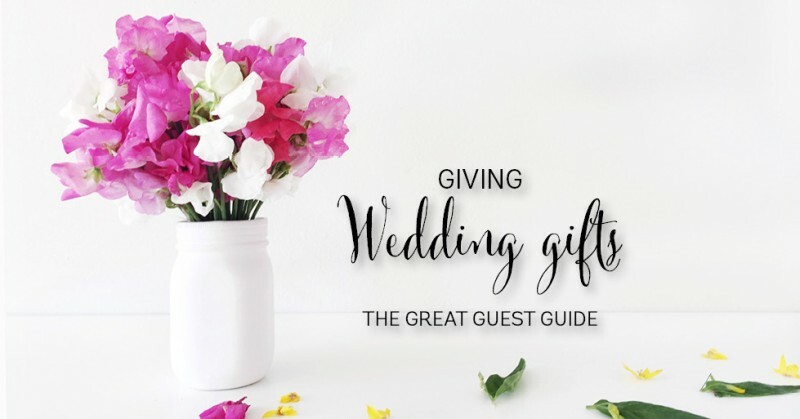 Do you have any questions about wedding gifts this FAQ hasn’t covered? Post them below in the comments and I’ll update the post with answers. Are you still expected to give a gift when attending a destination wedding?